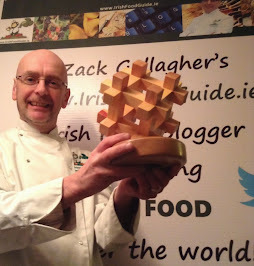 Irish Food Guide Blog - Zack Gallagher Irish Food Blogger - Food and Tourism in Ireland: Ireland's Oldest Sweet Manufacturer to Close! 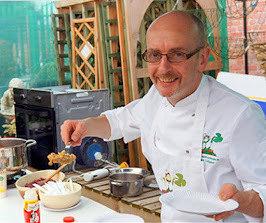 Ireland's Oldest Sweet Manufacturer to Close! Its founders, the McKinney family had been trading in Letterkenny for close to 100 years. The business first started as a wholesale and retail outlet on the Port Road. The premises are now occupied by Tinneys’ as a clothing and outfitters shop. In 1927, the late Ira and Haddon McKinney decided to make their own sweets and in August of that year the first sweets were made on the open coke fire in a shed at the back of the shop. The land on which the factory now stands was purchased in November 1929; the first sod was cut in February 1930. Six people were employed at the time. The trade name of the company at that time was ‘Mayfield Confectionery’ but this was changed when it was discovered that another confectionery firm in Manchester, North of England had the same name. The land on which the factory is built was known as ‘Oatfield’ so the ‘May’ was dropped and ‘Oat’ substituted and hence the name ‘Oatfield’ was arrived at. The first sweets were unwrapped boilings, boiled on an open coke fire and packed in 4lb. jars and 7lb. cans, 1/2d. and 1d rocks and Peggys Legs a count line still make today, but not by Oatfield. 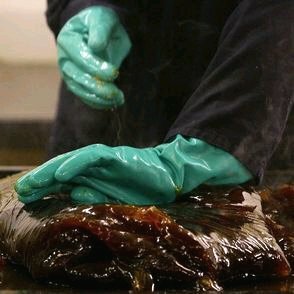 The weekly production was about 3 tons compare that with production today where we produce something like 65 tons a week. In 1930 sugar was purchased from Tate and Lyle and this as delivered by ship and rail via Derry to Letterkenny railway station. They then turned to Irish sugar. Glucose came from Manchester, the same route as the sugar and sometime later glucose was purchased direct from Holland and shipped to the port at Letterkenny. It is understood, the glucose used until the closure was Irish and came from Co. Cork. Butter has always been Irish Creamery Butter. Other ingredients come as far away as the West Indies and Malaya. Up until the year 1960 Oatfield still continued with the wholesale side of the business until it was decided that it would stop marketing packed sweets made by Cadburys, Rowntree, Urneys Chocolates, Bassetts Licorice Allsorts, Jacobs Biscuits, William and Wood, Ritchies Mints and Milroy Confectionery and would concentrate entirely on selling Oatfield sweets. This decision was a major turning point for the company and was a tremendous success. The Oatfield Sweet Lorry was a common sight on Ireland's roads! 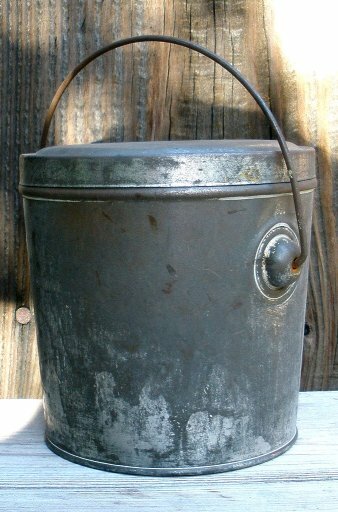 It launched its export side of the business in 1964. 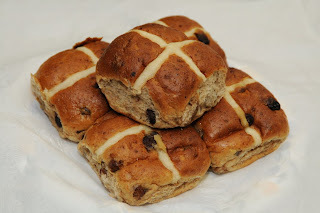 The first sweets were exported to Northern Ireland and the first overseas customer was a gentleman from Malta. It is understood he was still one of their most valued customers and he had visited the factory many times. 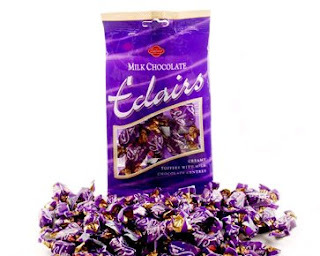 The sweets are exported on a world-wide scale which includes countries as far away as U.S.A., Canada, Iceland, Hong Kong, Singapore, Australia, Papua New Guinea, Malaysia, Nigeria, Kuwait, Bahrain, Cyprus, Greece, Sweden, France, Holland, Germany, Denmark and Norway, just to mention a few. Distribution in 1930 was by means of a one-ton van, which serviced Donegal and surrounding areas, and the balance was transported by rail from Letterkenny railway station to Sligo, Leitrim, Cavan and Monaghan and the south. In recent times the company employed outside transport to distribute to all the 32 counties in Ireland. Orders, which were being exported, were loaded on to hired containers at the factory and then transported to the docks, their distribution could be up to any of the 90 countries we export to throughout the world. A number of years ago, the factory employed approximately 95 people and produced up to 65 tonnes of sugar and chocolate confectionery each week. The main production lines were Emerald, Toffees, Eclairs, Boiled sweets. Emerald continues to be the biggest seller, followed by Colleen Assortment and Orange Chocolate. Roll pack sweets were a major part of their business too, manufacturing as they did a varieties of Rolls, at one time up to 12 different kinds! 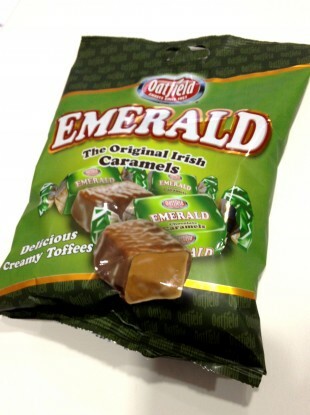 The all-time favourite Oatfield "Emerald" Irish Caramel sweets - Yum! The factory has experienced a constant demand for its products with increased seasonal demand at Christmas. This required them to recruit additional staff to cope with the demand for its popular Christmas range of products. In 1994, the company was accredited with ISO 9002, a registered and approved Quality System, together with the Irish Quality Association’s approved Quality System. They ensure that all its products are produced to the highest quality standards in a consistent manner by our experienced staff. Three years later in 1997, a HACCP Food Safety System was developed and implemented in the factory, which ensures the safe manufacture of its confectionery products to an increasingly discerning customer. But challenging future lay ahead for all employees in the new millennium. Like many manufacturing companies its success would be determined by its ability to change with new technologies, invest in employee development, adapt to changing consumer tastes and constant review of its packaging and presentation. Since 1999 Oatfield sweets was owned by Donegal Creameries PLC who are now funding substantial investment to modernise the factory for the future. 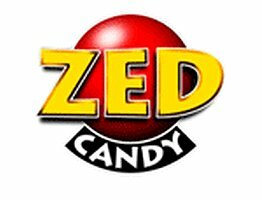 It experienced lay offs in 2008, a year after the company was sold to Zed Candy. It said the cuts were part of a rationalisation procedure as a result of the recent downturn in the economy. Since that time workers have claimed that the operations in Letterkenny was being downsized on a gradual basis with machinery being removed. Their fears proved right this week with the news of the plant closure at the end of May. Management are due to meet the staff next Thursday to begin the process. 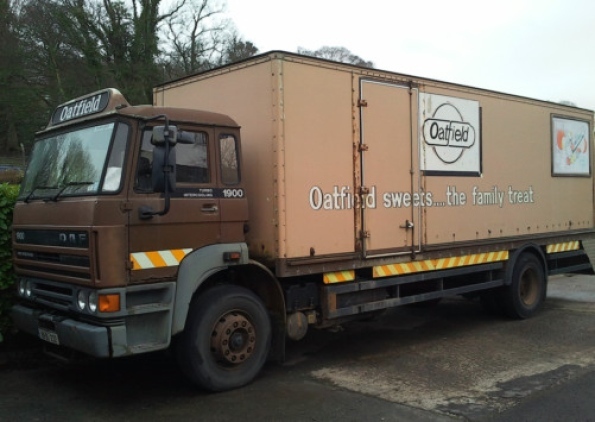 The news will mark the end of an era as the Oatfield sweet brands had been manufactured in the town for over 80 years. The company said the difficult decision had been taken after a detailed review of the business. They said they would do all they could to minimise the impact of the job losses. The remaining 15 workers at the plant were given 30 days notice and are due to meet with management to discuss redundancy terms next Thursday. Some of the workers have up to 40 years service. 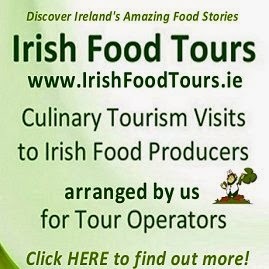 Thanks to Connie for his wonderful text on the history of Ireland's oldest sweet factory. 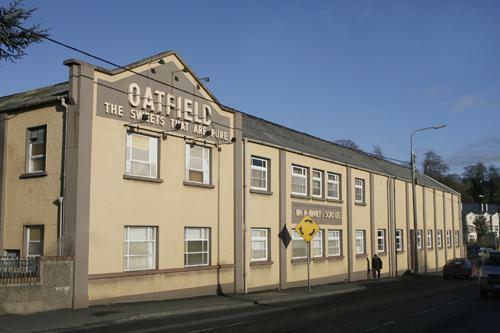 The Oatfield Sweet Factory plant is owned by Dublin based firm Zed Candy, although the site is owned by Donegal Creameries. The plant is set to close on 27 May. It is understood that production of Oatfield brand sweets will move to Kettering in Northamptonshire, UK. 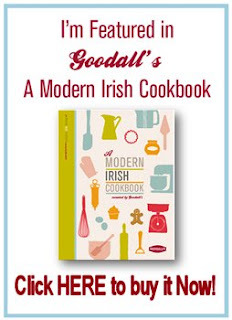 Win a Professional Chef's Knife!